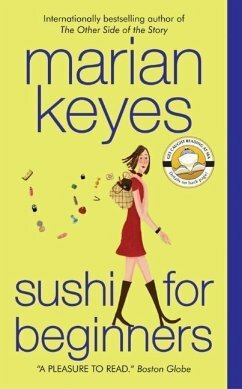 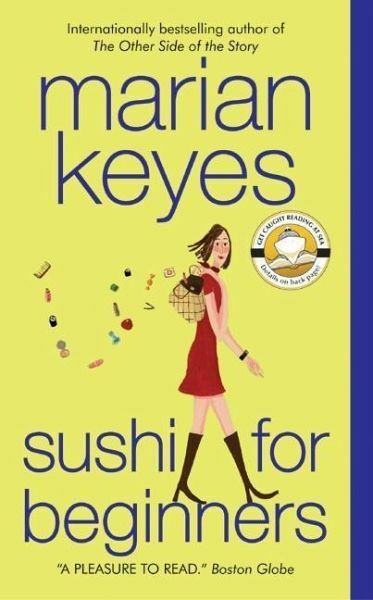 Marian Keyes' Sushi for Beginners is the blissfully funny, smart tale of three women who discover that the line between success and failure, happiness and sadness, sanity and madness is finer than they ever thought . . .